Many people from the UK games business around the world have put forward their suggestions for our Top 100 Women in Games list, set to be published in January. If you haven’t put forward a suggestion or two, don’t delay; the deadline is early next week, on Tuesday, December 16th. 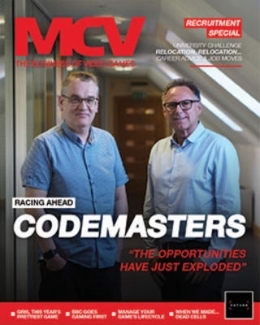 MCV will recognise the most influential women in the UKgames business in a special campaign including editorial pieces published every week from January to March, plus an event on February 18th, 2015. 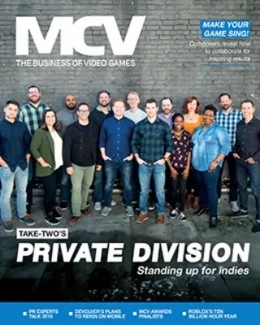 It all begins with a Brit List dedicated entirely to the Top 100 women in games, profiling the women who have moulded the UKbusiness and are pushing it forward. This is published in January, but we need your suggestions NOW before we ask a jury of smart games execs to vote for the top 100. Then, on February 18th, we will host the Women of the Year networking and awards event at the Ham Yard Hotel. This afternoon event will honor all those on the UKWomen in Games Top 100 – plus unveiling the winners of three new awards also chosen by our jury; prizes for Creative Inspiration, Campaigner and Pioneer. But it all begins with our call for suggestions. To nominate yourself, a colleague, a peer, mentor or even a competitor, simply email their name, job title, company and a brief commendation to WomenInGames@nbmedia.com. Nominees can work anywhere in the UKgames business – be that development, retail, education, technology, publishing, media, services and support and much more. The deadline for entries is Tuesday, December 16th. If you’d like to judge or find out more information about our women in games activity emailmfrench@nbmedia.com or call 01992 515 303. The Women in Games Top 100/Women of the Year awards are sponsored by event partner OPM Jobs. 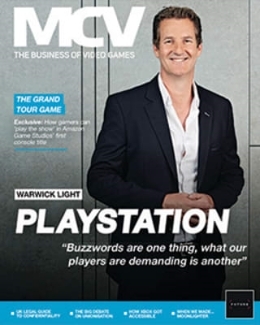 For information about sponsorship of the Women of the Year event or advertising in the special Top 100 Women in Games edition of MCV, contact aboucher@intentmedia.co.uk or call 01992 535 646. 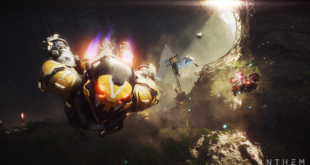 "There is a long way to go before Anthem becomes the game we all want it to be"